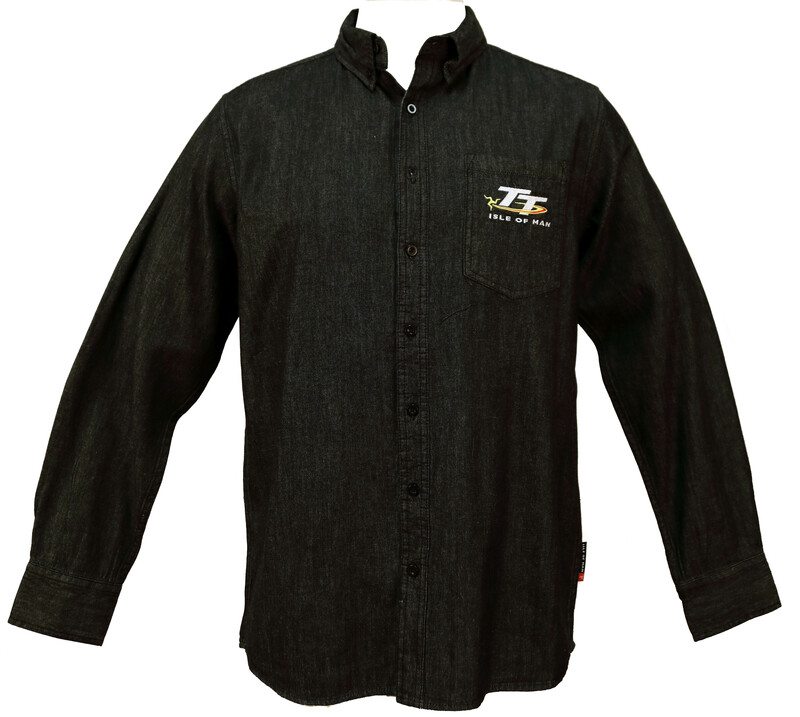 The Official Isle of Man TT Premium Denim Shirt is new for the Isle of Man TT 2019 range. 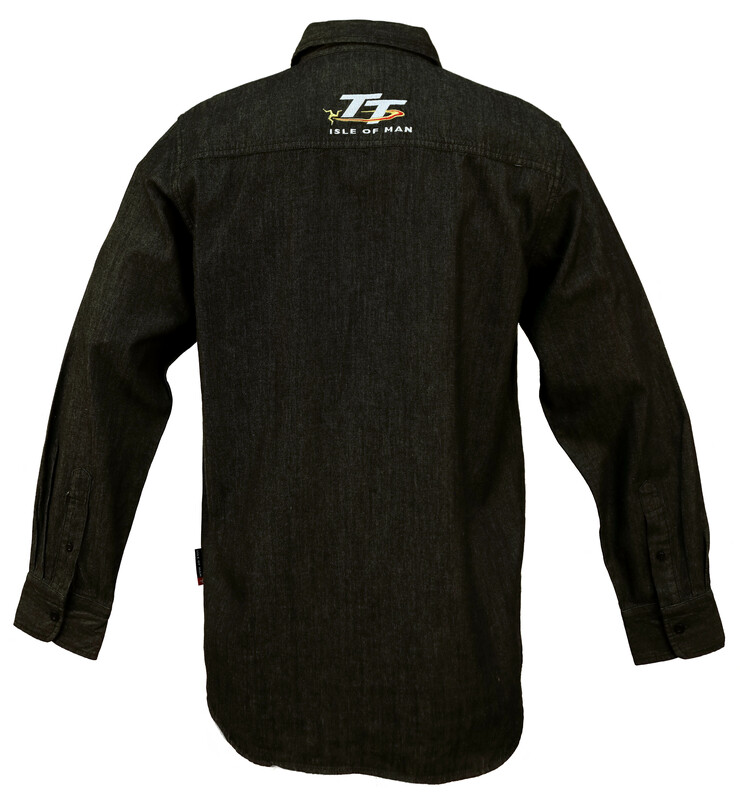 This denim shirt has long sleeves with button cuffs, a button down collar and butoons to the front. There is a chest pocket to the front featuring the Official Isle of Man TT Logo. The Official Isle of Man TT Logo is also featured on the back. This is a superb smart casual shirt and will be one for the collections.